Matt qualified as a podiatrist from the Queensland University of Technology in Australia after which he moved to Singapore to work for the last 7 years. Matt has worked at various institutions including Alexandra Hospital, Diabetes Society of Singapore and National University Hospital, and more recently in private practice. Matt has gained vast experience in a broad scope of podiatric practice. 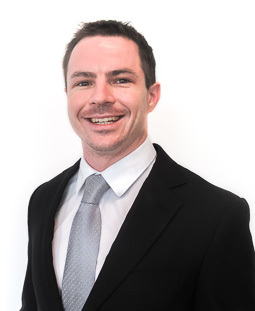 He has special interests in sports podiatry, running, biomechanics and paediatric podiatry. An accomplished athlete himself, Matt regularly competes in triathlons and long distance running events throughout Australasia. He is also involved in many other sporting events and activities and his keen interest in cycling and bike set-up integrates perfectly with the introduction of Solestar cycling orthotics in Singapore. Matt is a member of the Podiatry Association Singapore, Diabetes Society Singapore and the Sports Medicine Association Singapore. Podiatry appointments are available with Matt at my FootDr Singapore podiatry clinic.